The event of Apple, that took place on Tuesday in Brooklyn, expanded its iPad Pro. 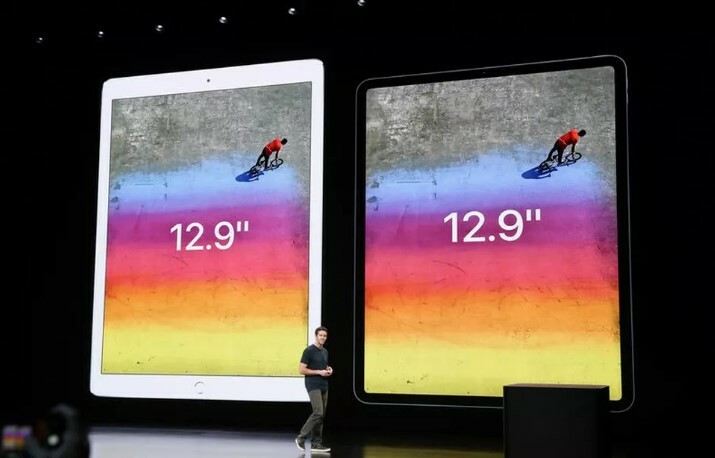 The premium tablets now come in three sizes: a brand-new 11-inch model, a redesigned 12.9-inch version and the 10.5-inch model from 2017. The two models have a new design featuring rounded corners, thinner bezels and a slightly slimmer profile. 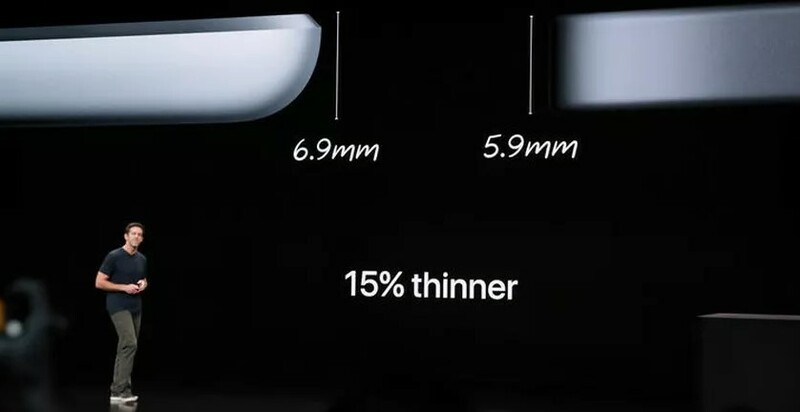 The home button is gone, replaced by Apple’s Face ID authentication technology, and the Lightning port and headphone jack are out, replaced by USB-C. 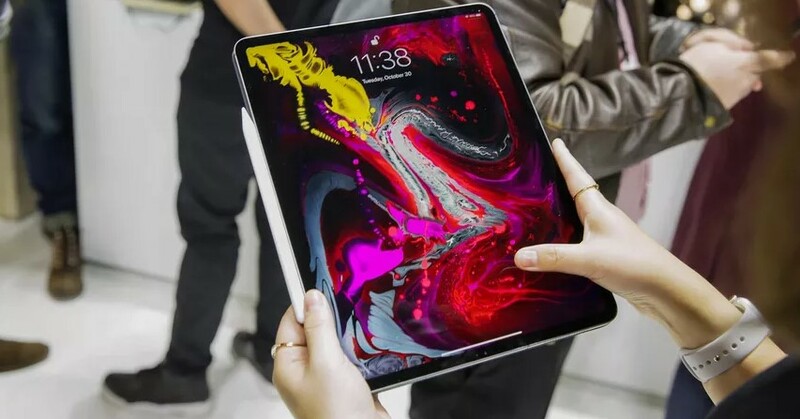 According to www.cnet.com “Inside, the new iPad Pros are packing considerably more power, driven by Apple’s new eight-core A12X Bionic processor that supports its Neural Engine technology, also found on late-model iPhones. Storage capacity now tops out at 1TB. 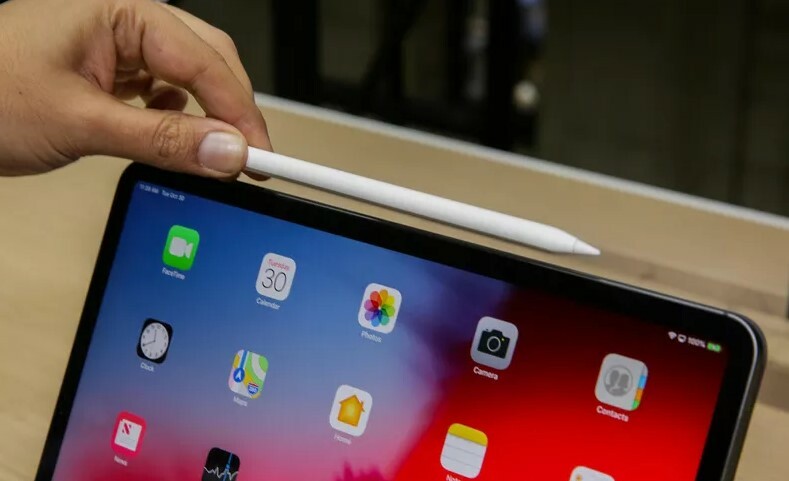 The Apple Pencil stylus has also been updated, and now features wireless charging”. Some interesting detailed information about the iPad pro!